Plate tectonics refers to the slow movement of the earth’s crustal plates. These plates were formed when earth’s crust broke apart at the beginning of the global Flood. Due to unique geological conditions, these plates moved rapidly, reshaping earth’s surface. 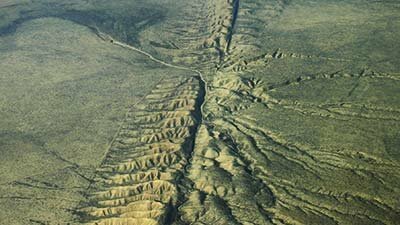 This is known as Catastrophic Plate Tectonics (CPT). Plate tectonics is not directly mentioned in the Bible, but Genesis 1:9–10 suggests that all of the land was once connected, whereas the continents are now separated. The catastrophic plate tectonics model and continental sprint during the Flood can explain this. We have a reasonable picture of what happened at the catastrophic initiation of the Flood. Huge plumes of molten rock blasted the underside of the earth’s crust like massive blow-torches. Eventually the crust was ripped apart, and steam and molten rock burst forth. The supercontinent collapsed. In the middle of the Ethiopian desert, a 35-mile-long gash cuts through the earth, the product of tectonic activity in 2005. The speed with which the Ethiopian rift appeared is a suggestion of just how rapidly tectonic events may occur on earth now. Every student in US public schools will likely come across illustrations claiming the earth’s tectonic plates have been moving slowly for millions of years. 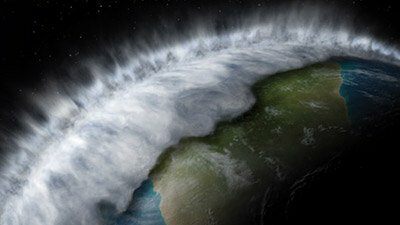 When geologists assume the earth changes slowly, they overlook astonishing evidence of Noah’s global Flood. The idea that continents move sounds crazy . . . until you look at the facts. Why Do Some US Earthquakes Occur in Unexpected Places? Why would the Southeastern USA experience such a devastating earthquake, a region that sits snugly in the middle of a tectonic plate? Did Tectonic Activity Trigger the Ice Age? Evidently, just prior to both periods, massive tectonic collisions took place near the earth's equator—a tropical zone where rocks undergo heavy weathering. 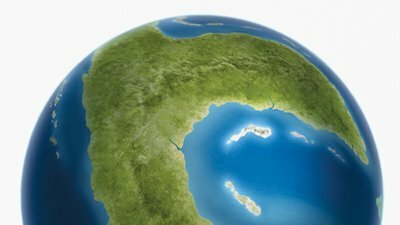 How Did Plate Tectonics Get Started on Earth? Secular geologists are puzzled by how plate tectonics got started if early earth’s surface was covered by a layer of crust that kept the surface motionless. 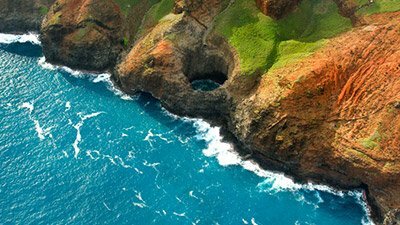 The biblical worldview changes how you see everything, even a “paradise” like Hawaii. 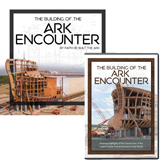 The world that we see today is not the one that existed in Noah’s day. Did the Continents Split Apart in the Days of Peleg? Did the continents drift apart in the days of Peleg as a result of God dividing and separating the continents? How could a massive, global flood be triggered? Do plate tectonics provide a valid mechanism? Geologist Andrew Snelling answers. Smithsonian’s account of tectonic history is significantly short-sighted. Diamond data testifies to tectonic history—or does it? The motion of the earth’s crust is accepted by uniformitarian and creationist scientists alike. The difference lies in the time frame over which the movement has happened. A New Ocean in the Making? Is Ethiopia splitting in two? A huge cut in the ground appeared suddenly in 2005 due to volcanic activity. An earthquake moved New Zealand closer to Australia. Thousands of years ago, God parted the Red Sea. Is He parting Ethiopia now? Scientists have honed a geological technique to piece together the history of tectonic plates. When you look at a globe, have you ever thought that the earth looks cracked? Or, maybe the continents have reminded you of a giant jigsaw puzzle. Is Catastrophic Plate Tectonics Part of Earth History? 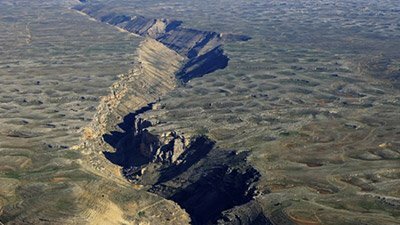 Catastrophic plate tectonics seems to be sped-up plate tectonics, a paradigm assumed too quickly and with many uniformitarian assumptions. Any serious model for the Genesis Flood must account for the massive tectonic changes evident in the geological record since the point in that record where metazoan fossils first appear. We publish here six articles that address catastrophic plate tectonics as a framework for Biblical Earth history. More information is provided from the ocean floor on the uniformitarian assumptions that undergird his belief in plate tectonics. 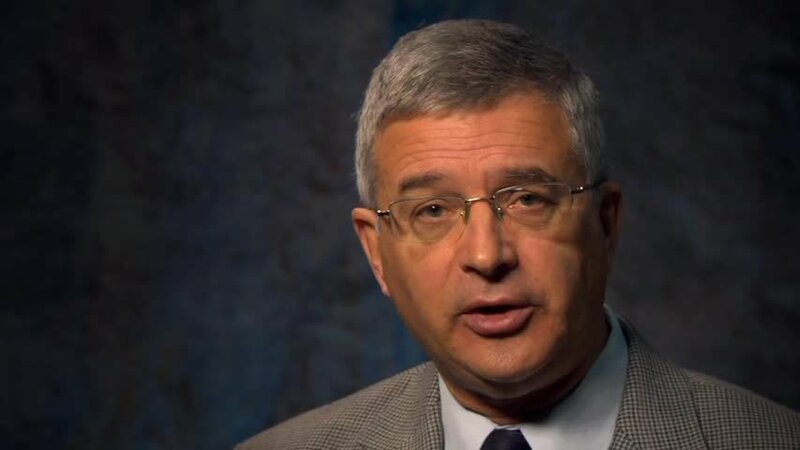 When one examines Michael Oard’s own alternative explanations for the tectonic features of the Earth, it should be plain he is not concerned with serious alternatives to the paradigm he is attacking. Does the Catastrophic Plate Tectonics Model Assume Too Much Uniformitarianism? Baumgardner’s model is elegant, but contains many problems. The most serious seems to be assuming plate tectonics has been proven and too much uniformitarianism. Michael Oard’s first contribution in this forum lays out a valid criticism of uniformitarian plate tectonics—namely the quantity and character of the sediments in the deep ocean trenches. This bias against the plate tectonics paradigm has developed after examining the paradigm for 25 years. I find many serious problems with it that I have recently catalogued.